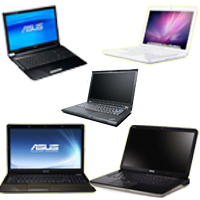 If you have shopped for a laptop these days, you know that the choices can be overwhelming. With several brands, sizes, features etc, it seems like a long process to find the machine that’s right for you. With this being said, I have compiled my Top 5 Best Laptops for under $1000. Forget the netbooks here, we are talking about more full featured laptops. The Dell XPS series is a great combination of power, affordability and build quality. 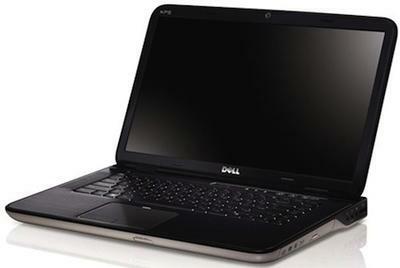 The XPS is higher quality then the Inspiron series and offers some great specs. 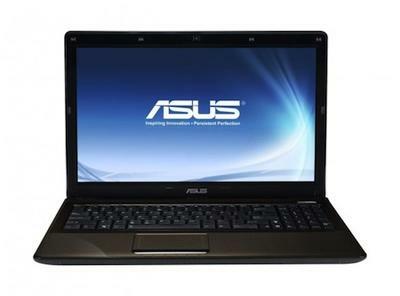 It comes equipped with a 2.66Ghz Core i5, 4Gb RAM, 500GB HD, Nvidia 420M GT and a Verizon Data card. All of this is going to set you back around $900 (give or take). Battery life is the shortcoming for this computer, but you should get a solid 3 hours of usage time. This powerful laptop is great for most tasks, including some gaming. With a Triple Core AMD 2.1GHz, 4GB RAM, 15-inch Screen, 320GB HD and ATI Radeon HD 5470 graphics, the Asus is a powerful laptop at a fantastic price of $800. Again, battery life is not that great for this model. The Macbook is not the most powerful laptop on the market, but it does a terrific job at being an all around computer. 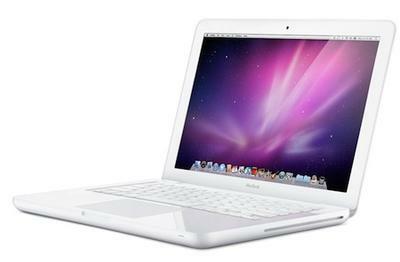 It includes class leading 10 Hour Battery, 13.3-inch LED Backlit Display,2.4Ghz Core 2 Duo and 2GB of RAM. The build quality is quite fantastic, with a polycarbonate “unibody” chasis. At $999, this machine is a great all-around unit, but don’t expect to do any powerful gaming on the Macbook. 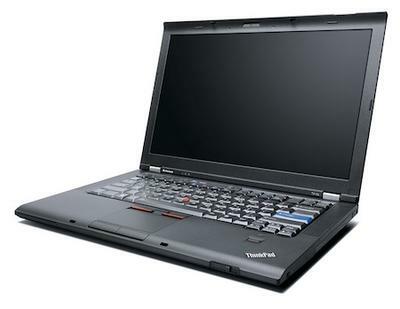 The Thinkpad has been the standard for business users since the mid 90’s. With a solid inner-chasis, terrific reliability and understated styling, it is a must have. 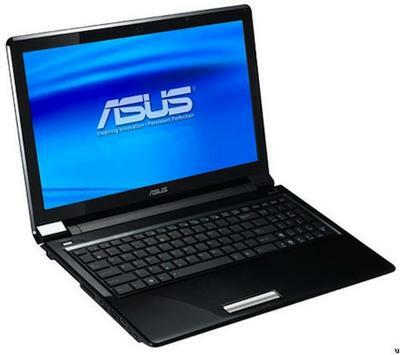 All users can appreciate the T510’s Core i5 2.66Ghz, 2Gb RAM, LED Backlit 15.6-inch display and solid battery life. Coming in at $879, this is a fantastic computer. Out of all the laptops I have listed, this once has a some of the best features for a terrific value. The 1.3GHz Core 2 Duo may turn down many due to the low clock speed, but performance is no issue for the Ul50. Between the 160GB SSD, 4GB of DDR3 RAM and the Geforce G210M graphics, this thing is quite fast. Asus promises 10 hours of battery life, partly due to Graphic switching with an Intel GMA 4500. This computer is mobile at 5.2lbs, but includes a 15-inch screen. The icing on the cake here is the Asus warranty. You get a 2 year standard warranty, but the first year includes accidental damage like drops, spills and surge. Obviously, my choices may differ from yours depending on your needs. I tried to find the best laptops for everyone in general. This pretty much eliminated gaming laptops and ultra-portables. Let me know if you have a laptop you think deserves to be in this list, and what you think of my choices.